This was a very exciting project, especially for a real coffee lover! 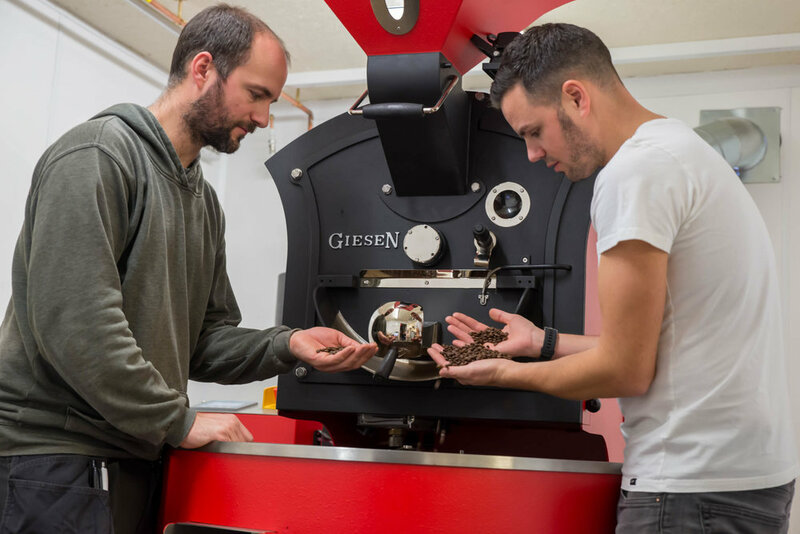 Stuart and David Fraser of St Mocha Coffee Shop & Ice Cream Parlour took their own passion for coffee to another level when they created Loch Lomond’s first coffee roasting facility, within their Balmaha coffee shop. We worked closely with the brothers developing the Loch Lomond Coffee Co. brand, writing a successful funding application and creating a new on-line store for the coffee. The brand features the emblem of a red squirrel. 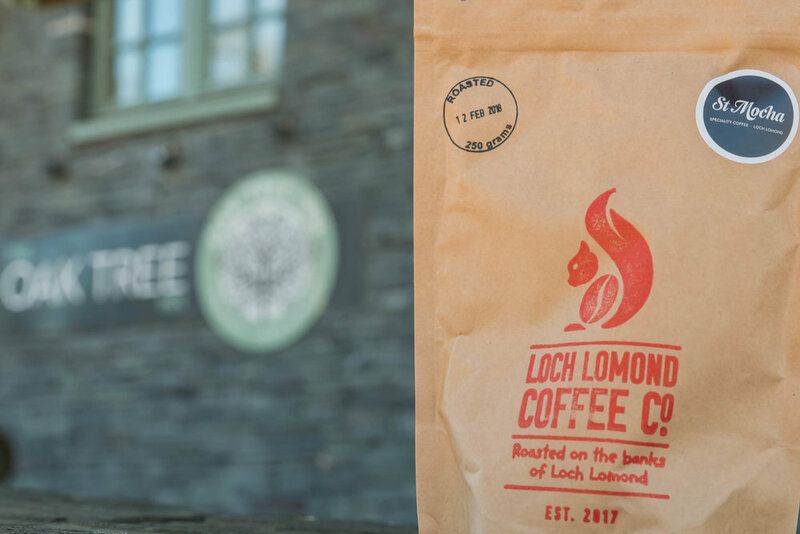 The bags of Loch Lomond Coffee are on sale in the St Mocha Coffee shops and at the website. 50p from sales goes to help preserve red squirrels. There is also a new Loch Lomond Chocolate espresso bar available, produced using Loch Lomond Coffee beans.